DISCO’s clean, seamless, and intuitive user interface with customizable workflows, views, and security gives you control over your data. DISCO’s native-cloud architecture provides the fastest and most accurate performance in the industry with 1/10-second search results and 1/3-second document viewing, regardless of database size or complex file types. DISCO’s flat-rate per gig pricing model eliminates surprises and allows for predictability and better budget planning. Our dedicated staff of legal and ediscovery professionals are at the ready to help consult with you in regards to search, investigative needs, and utlizing AI to deliver value and extraordinary outcomes. 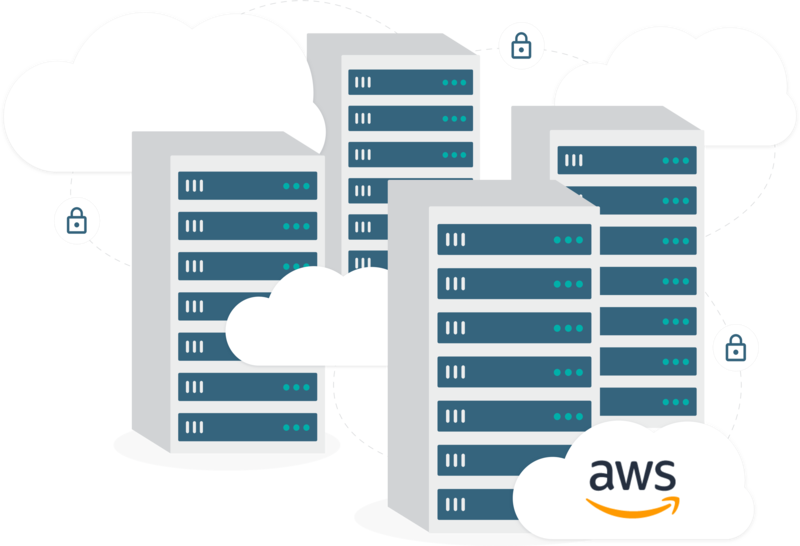 Powered by Amazon Web Services (AWS), DISCO mitigates risk by keeping data secure, confidential, and accessible 24x7.